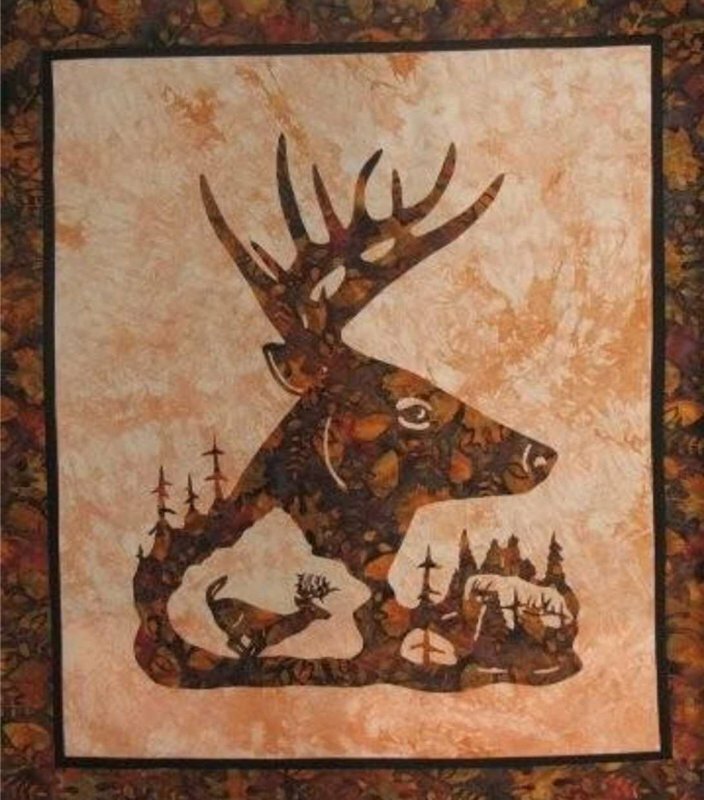 The whitetail deer often symbolizes all that is wild & free. You will enjoy the graceful lines of this quilt as it adorns your home. Includes both wallhanging & accent pattern. From Willow Bend Creations.